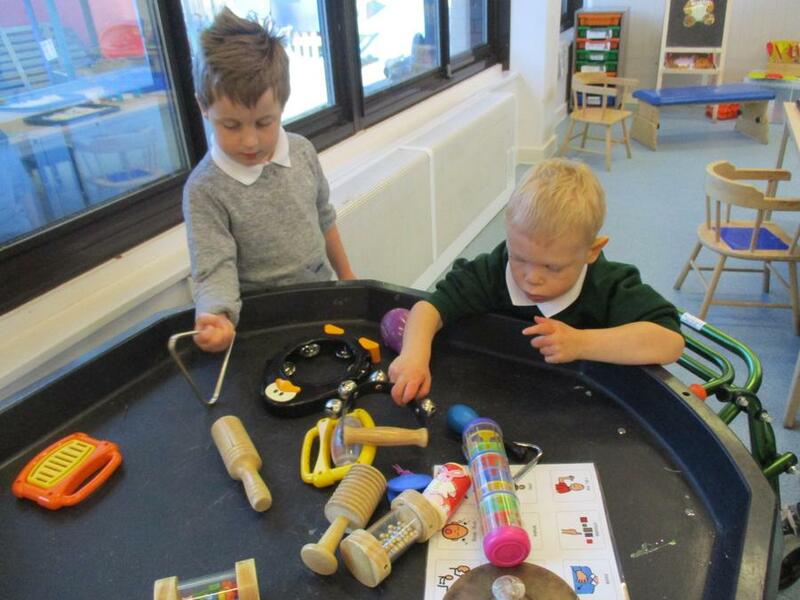 Badgers’ Class is a fun filled environment where all of the children learn through play. 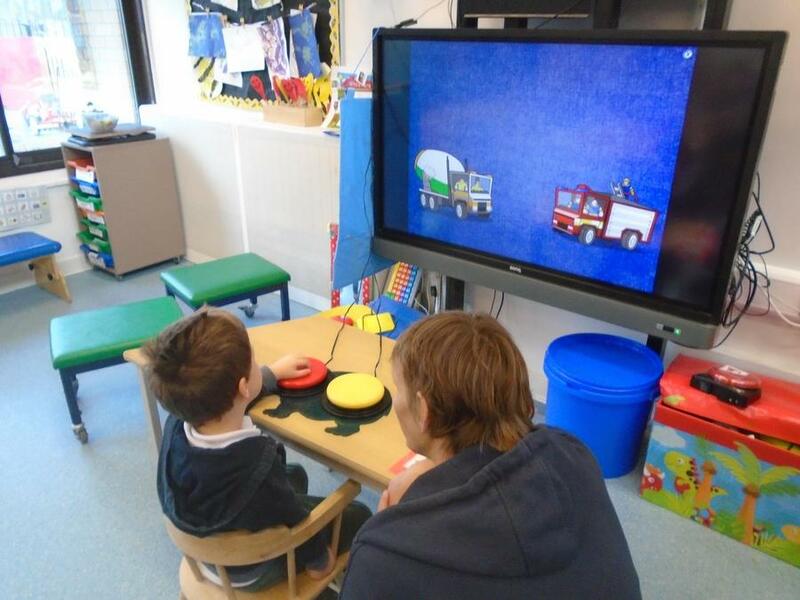 We are the mixed nursery reception class where children attend both full and part time depending on their age. Each session has around 8 children with a high staff ratio. 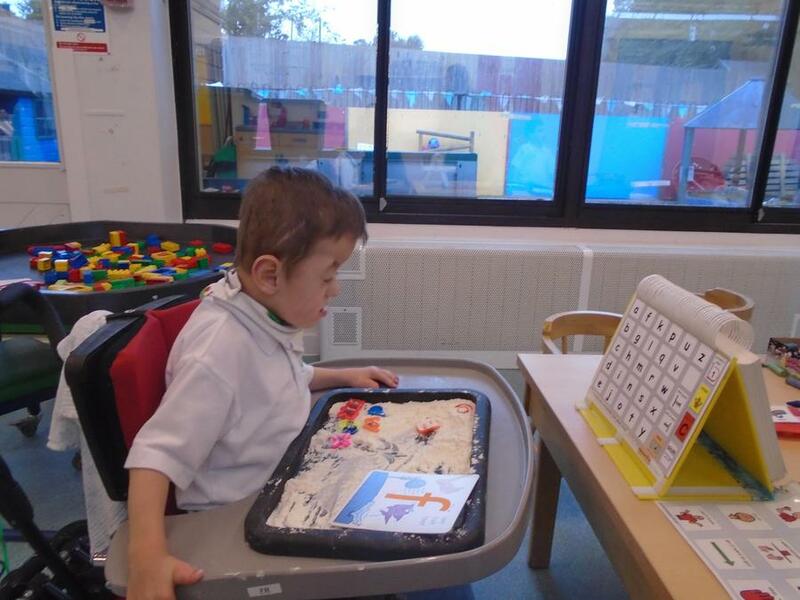 We have a lovely, large learning space with adapted outside play equipment, sensory tent, large play corner and many accessible toys. We are a very busy class. 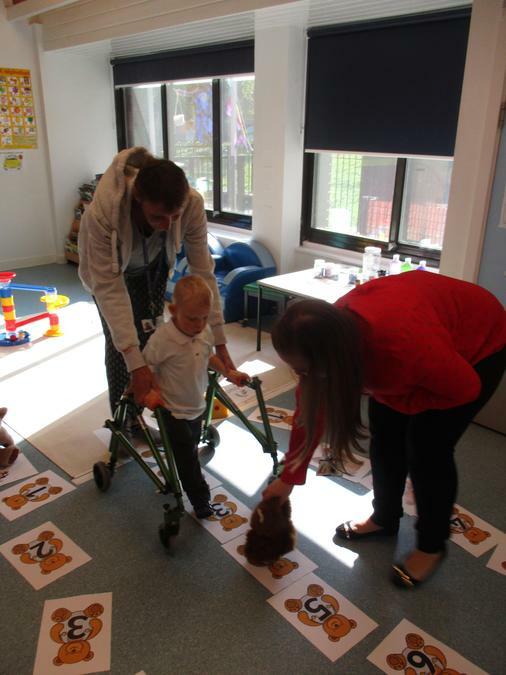 We follow a routine and use cue songs and visual aids to support the children's access to the activities. 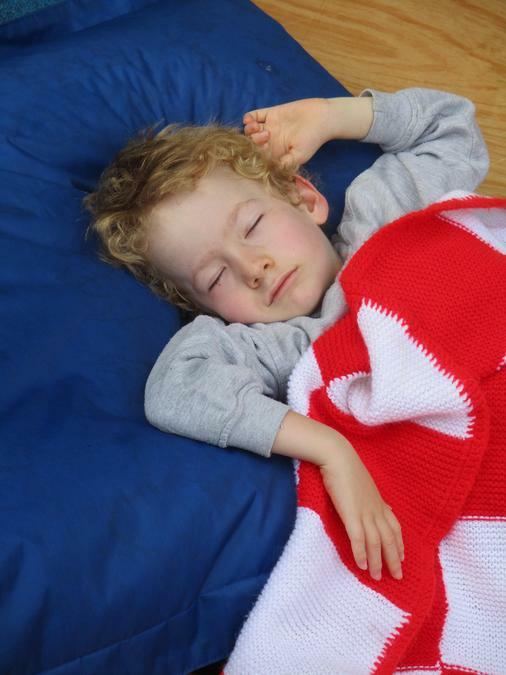 Each day we have many PODD related play sessions, encouraging children to explore their environments and develop their communication alongside their own play. 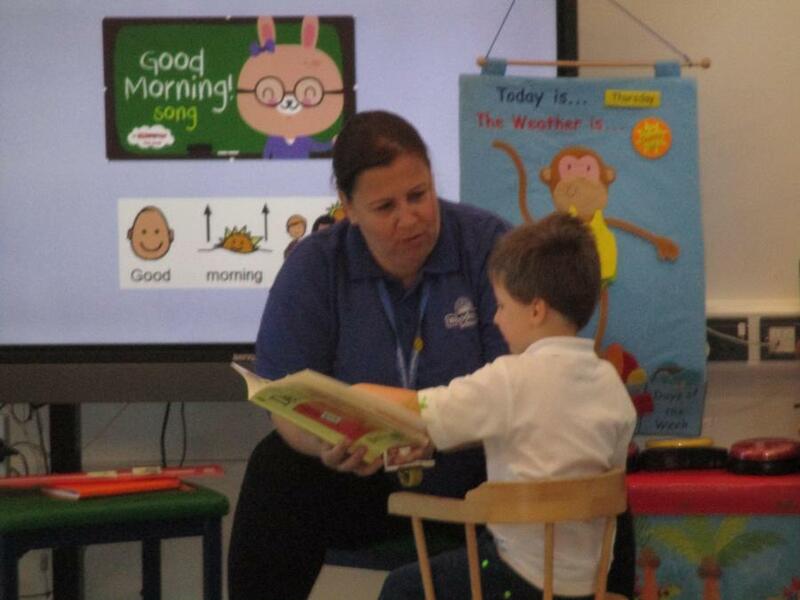 Each day we have structured adult led activities including a welcome, story time, arts and craft and small literacy and maths activities. 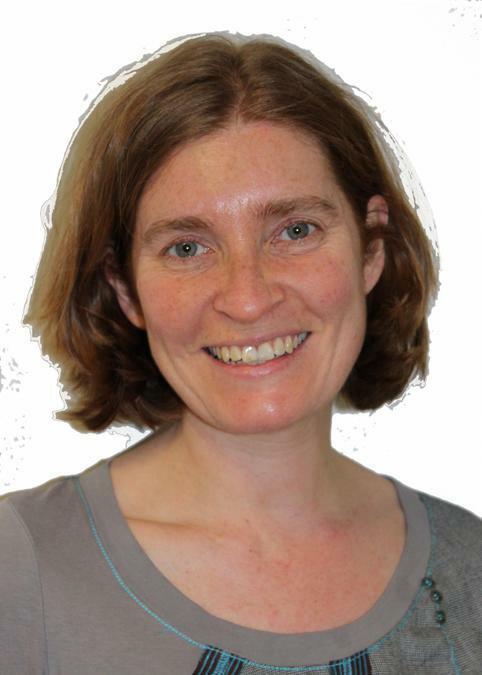 Each session is differentiated to each pupils learning level and is developed alongside their individual education plan and EYFS target. 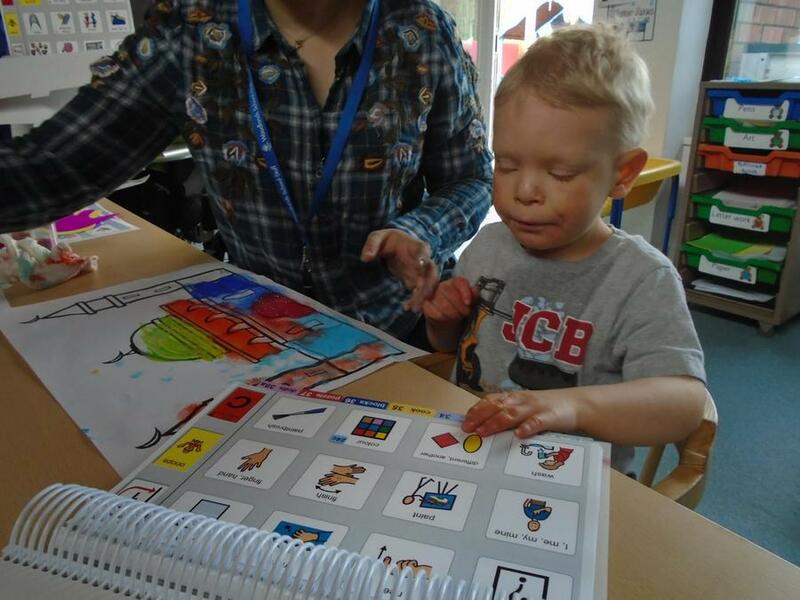 We work on a range of different communication methods in class including using Makaton, Objects of Reference, PODD and PECS. 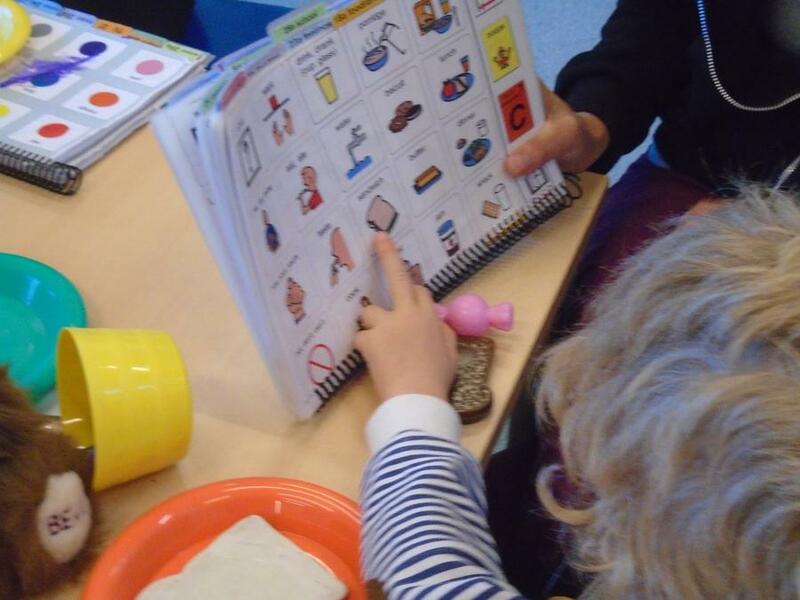 During activities, we model aided language displays to discuss the activity and encourage the children to develop their knowledge and understanding of language. We work hard throughout the day and communicate throughout. We make choices, give our opinions and discuss our feelings. 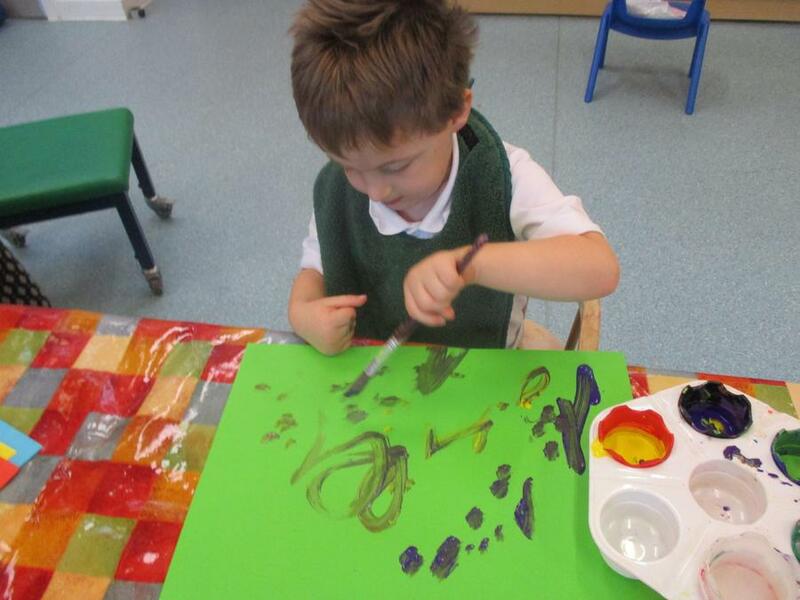 We really enjoy getting messy and creative, each week we have art activities including painting, glitter, glue, feathers and sequins. We are learning to explore and use a variety of different textures. 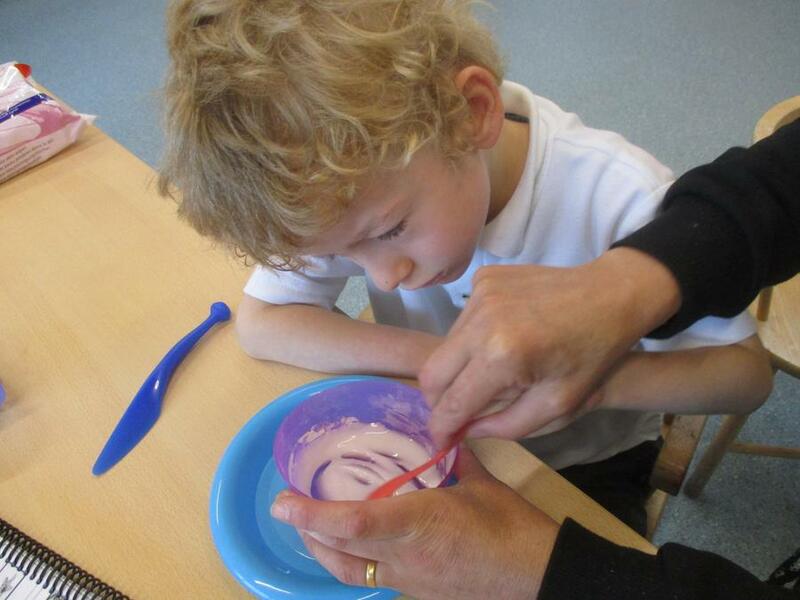 We will cook a topic based product each week and enjoy using our senses to explore the ingredients. 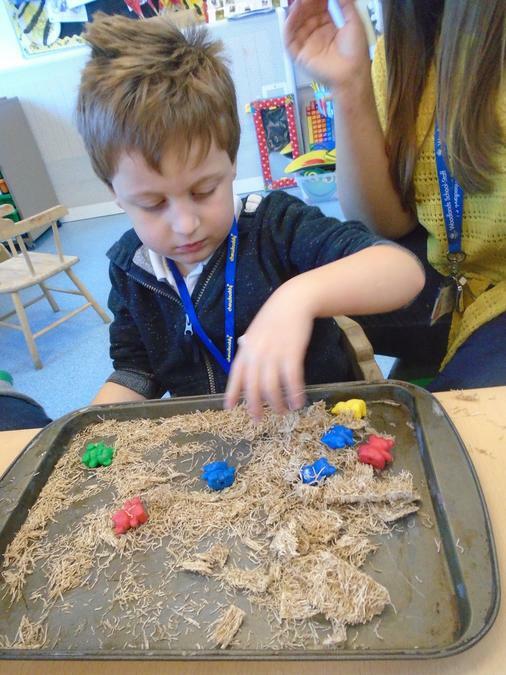 Our messy play sessions are great fun! 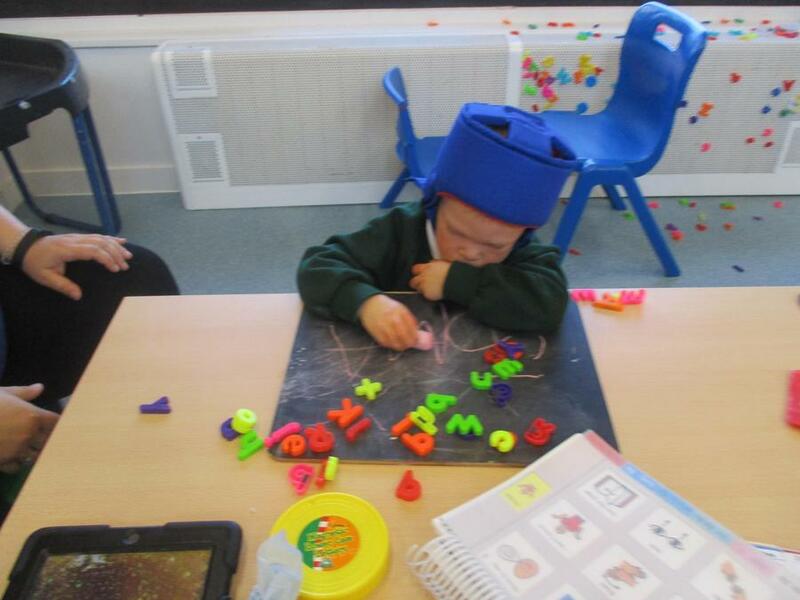 We love our topic themed play materials. 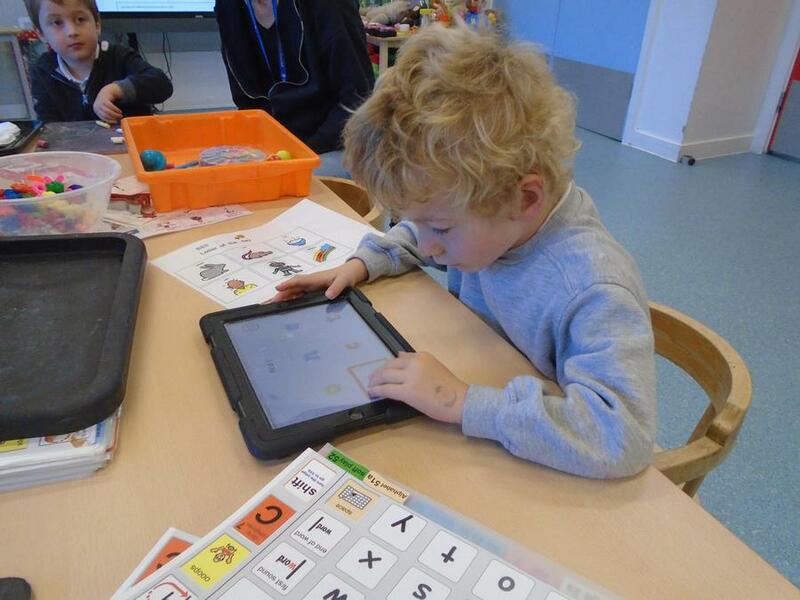 We really enjoy our music sessions, using the Ipad to learn and exploring using our senses. We enjoy story time and engaging in letter based work. 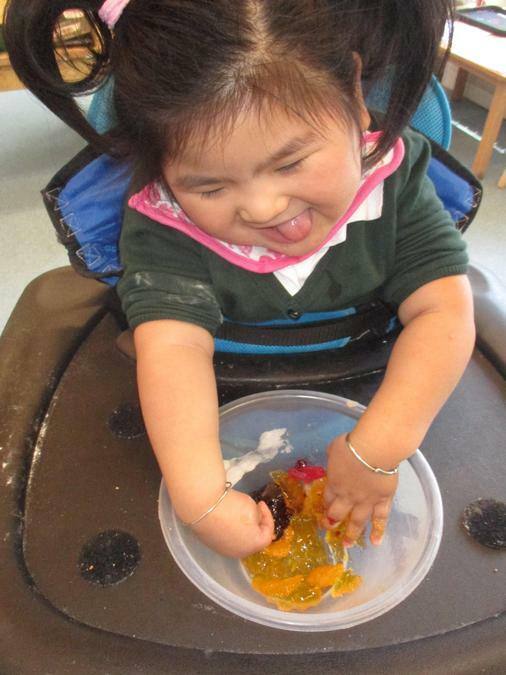 We do lots of mark making activities and enjoy our sensory letter sessions. We enjoy learning about numbers, shapes and colours. We love our number song sessions, exploring rhymes alongside props. We go on regular colour and shape hunts around the school and playground and explore different real life shapes and objects. 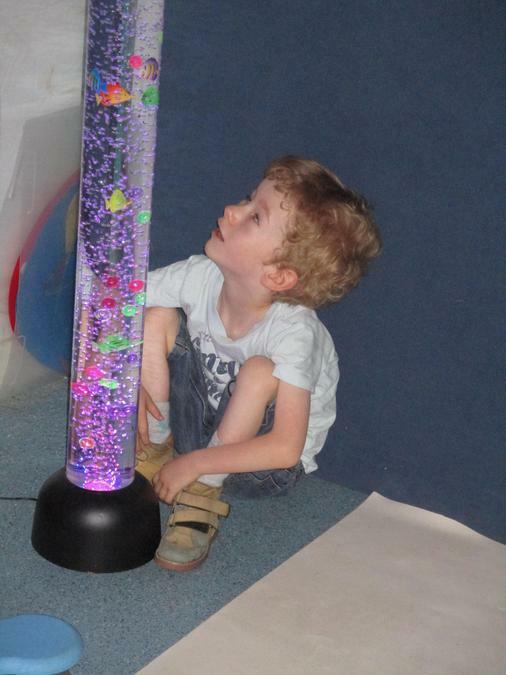 We explore the maths area including puzzles, shape sorters, water and sand play. We enjoy exploring the world around us. We enjoy learning about other countries, people and annual festivals. We often share RE, Geography and History days with Key Stage 1 to learn about the world and develop our peer relationships. 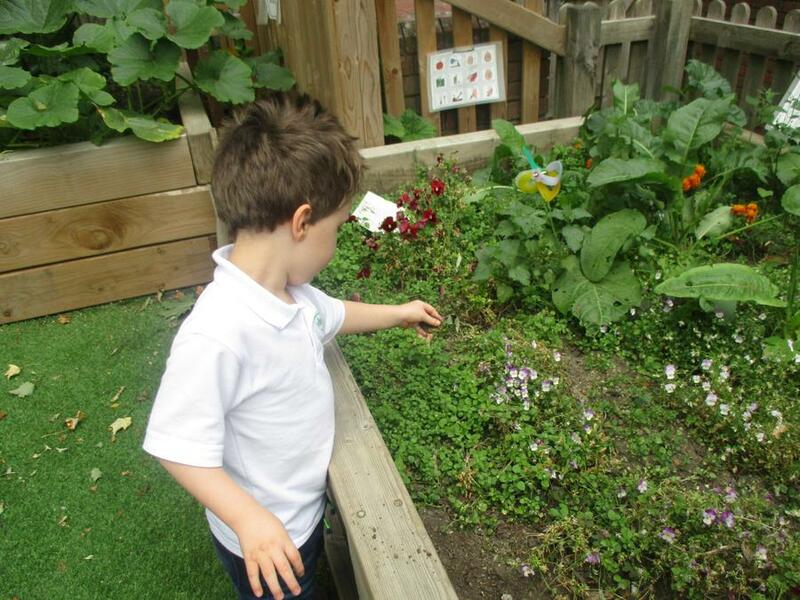 We go outside daily to explore our garden and look after what we have planted. We explore our termly topic at our small world table and develop our play and learning alongside real life objects and experiences. 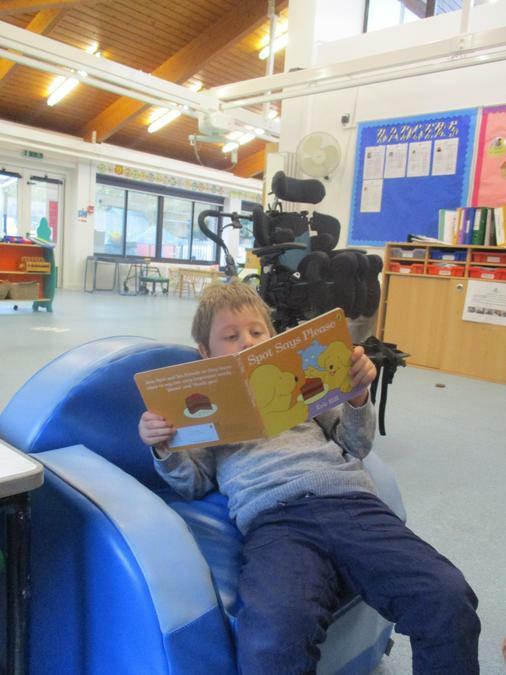 We encourage the children to share news with their peers. Our cuddly toy Billy the Badger also comes to stay once a term. He really enjoys all of the fun things we do at the weekends. 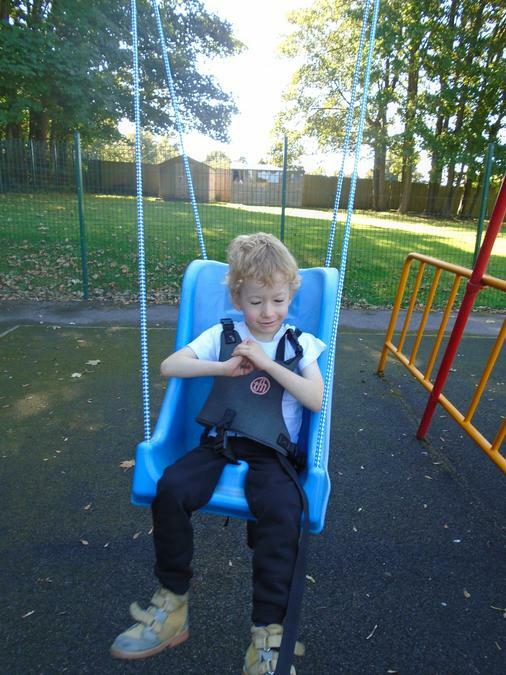 He has been to LEGOLAND, London Zoo, shopping, soft play and even out for cake! 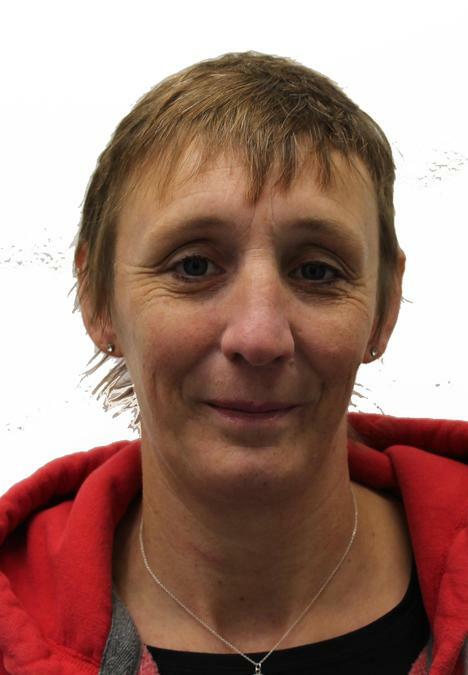 We encourage all of the children to be as independent as possible. 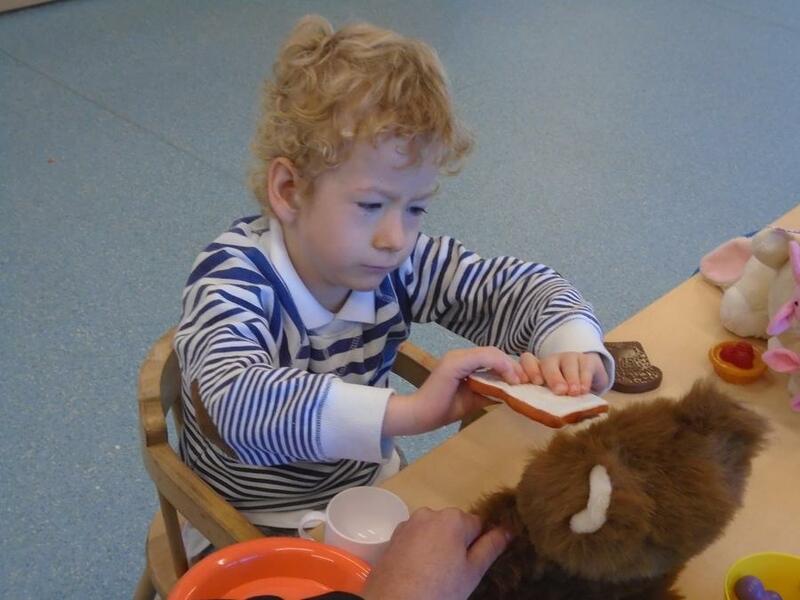 We work on mobility, eating, dressing and communication throughout all of our daily activities. 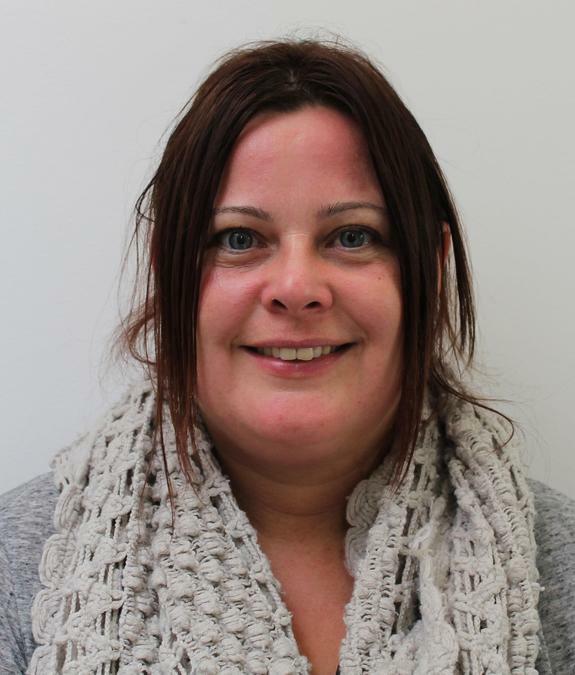 We work very closely with a range of professionals including the speech and language therapists, occupational therapists and physiotherapists; working on our functional skills. 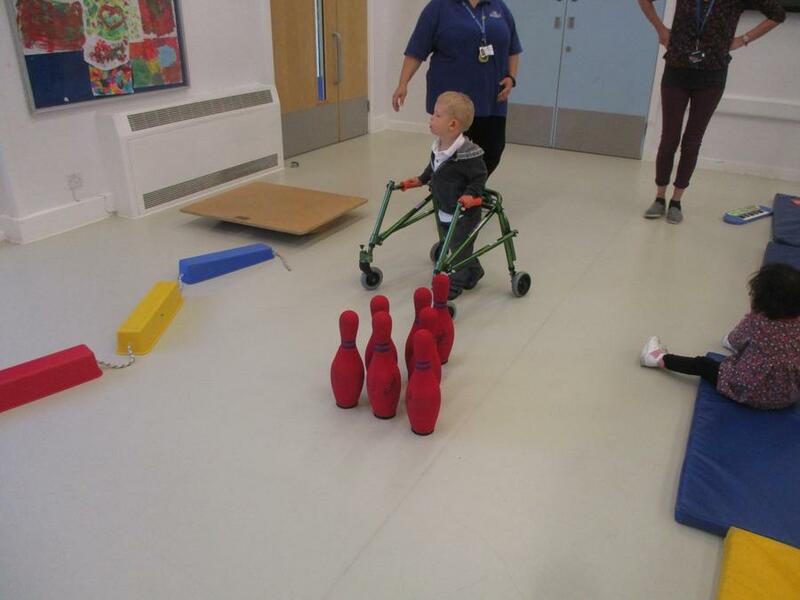 Each child will have a mobility programme with a range of physical skills to develop whilst at school. 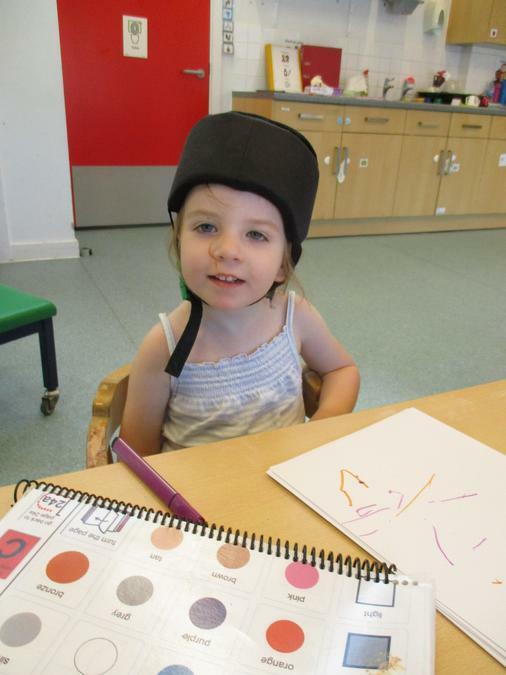 This can include gross motor skills such as walking, balancing and climbing and fine motor skills including grasping, pointing and using buttons. The children will be encouraged to develop these targets during outside play, swimming, PE and soft play sessions. 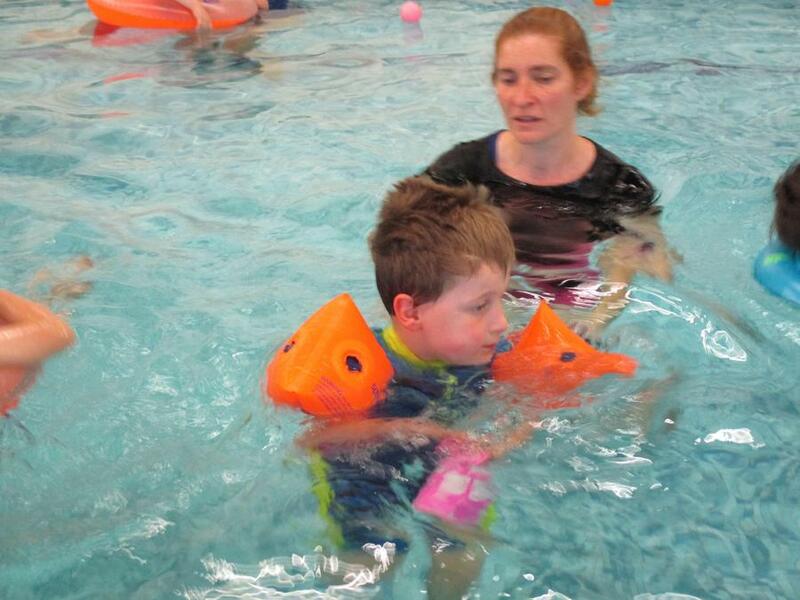 Each week we have a swimming session in the hydrotherapy pool working on our therapy programmes, independence and water skills. We have lots of fun in the water with our friends. Badgers love spending time in our outside space. 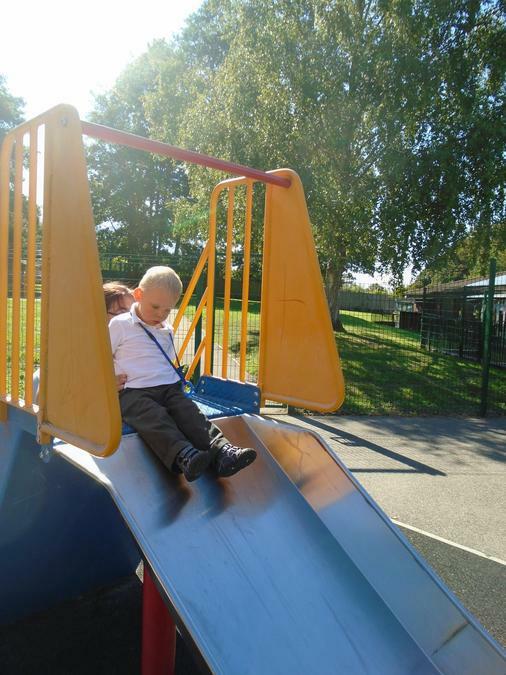 We enjoy using the slides, bikes and climbing equipment. 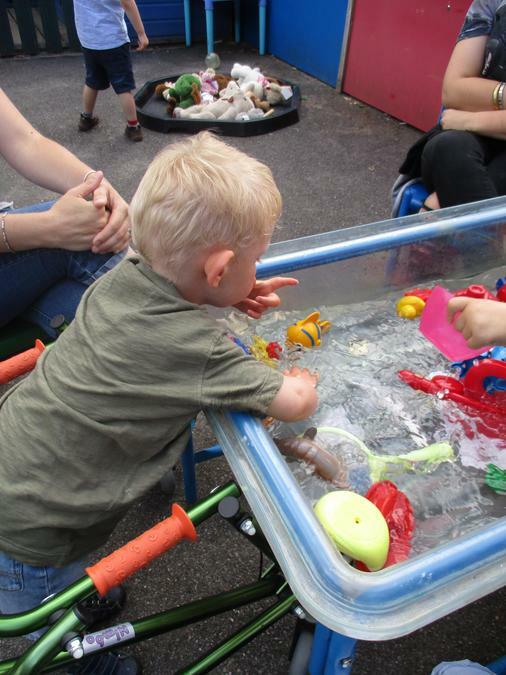 We love using the sand pit, water tray and using the Wendy house. Badgers enjoy many different activities throughout the week. 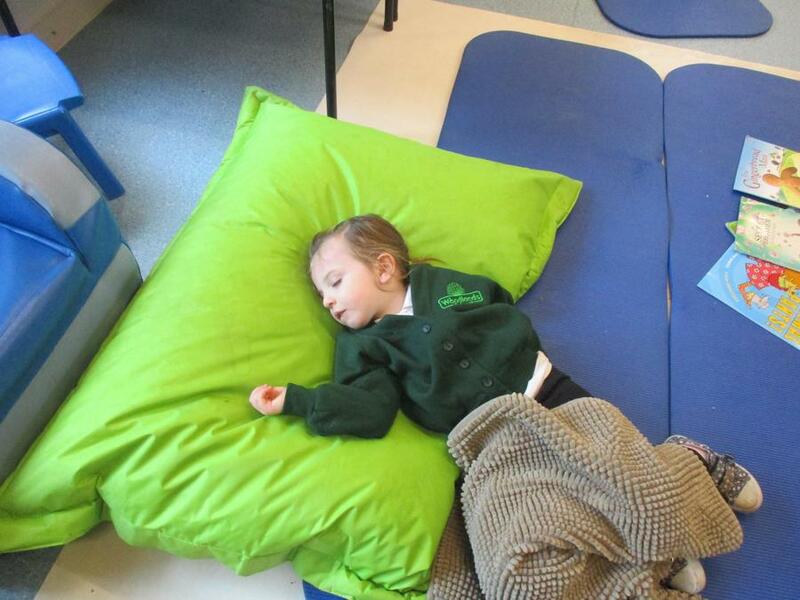 We are so busy we often have to have a nap! 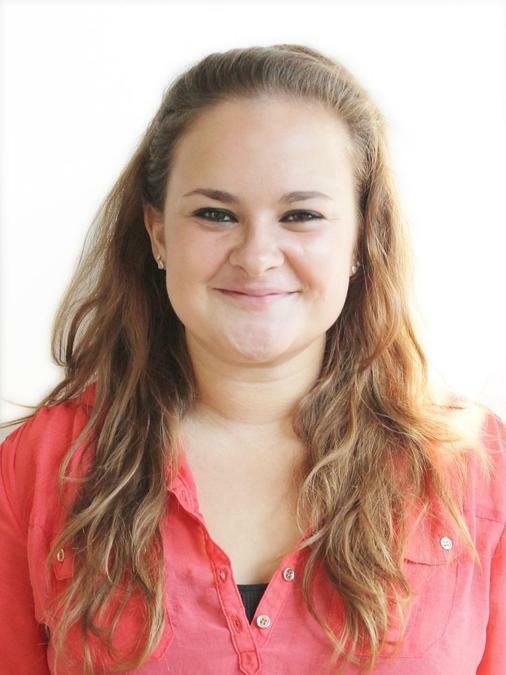 Please come and visit us any time.